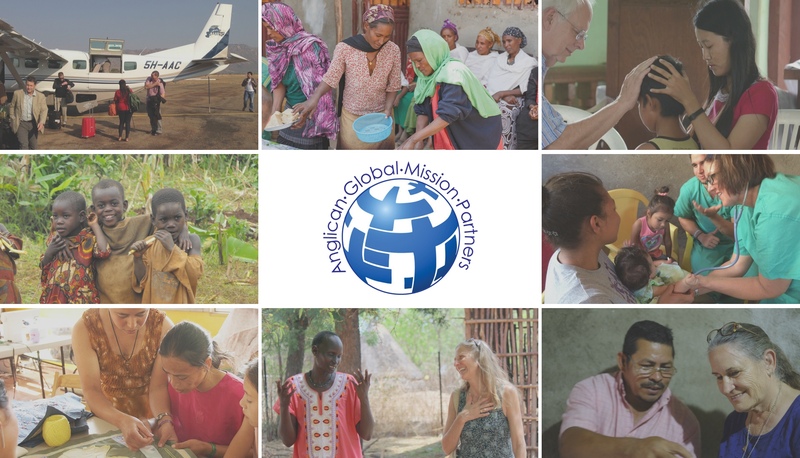 What is Anglican Global Mission Partners (AGMP)? What is AGMP’s Vision and Mission? Our vision is to see an Anglican Church that is passionately committed to preach the Gospel and to make disciples of all nations in the name of Jesus Christ. Our mission is to collaborate with Anglican bodies in cross-cultural mission through exhorting, equipping, sending and receiving in ways that increase the impact of one another’s ministries and the entire Body of Christ. The Bible is God’s Word written and contains all things necessary to salvation. The essentials of Anglicanism as outlined in the Book of Common Prayer, the Thirty-nine Articles and the Chicago-Lambeth Quadrilateral. How is AGMP connected to the World Wide Anglican Communion? We value relationships with Anglicans worldwide committed to obeying Jesus Christ and His call to share the Good News to every tribe, tongue, and nation. We seek to ignite and fuel global missions through Anglican Churches globally. We also commit ourselves to maintaining, rebuilding, and strengthening missionary relationships beyond the Anglican Communion. What compels the Partners to covenant together? The Great Commission (Mt. 28:18-20; Mark 16:15; Luke 24:46-47; John 20:21; Acts 1:8) that declares all followers of Jesus Christ who seek to obey the Great Commandment to be the bearers of the Good News of God’s Kingdom and provides a mandate for Global Mission. The Pressing Reality that after over 2000 years we have yet to see His Great Commission fulfilled, but do see much of the world languishing in spiritual darkness, need, and deep oppression. The Urgent Need to make disciples of those who have not heard and responded to the Gospel, especially among those who live in societies with few or no believers and among the young who live in increasingly post-Christian societies. The Overwhelming Evidence that God has raised up churches, dioceses, and servant agencies to pursue fulfillment of the Great Commission through the Anglican Communion. The Irreplaceable Value of our partnership with Anglicans around the world who are a vital, growing force for the accomplishment of the Great Commission and the invigoration of Biblically faithful Anglicanism. The Synergistic Multiplying Effect of working together with each other and the Church everywhere to increase effectiveness in our common cause of mission. How do Anglican Global Mission Partners work together? We are a network. We are not a new global mission hierarchy. We intend to pursue all our joint initiatives through extant or emerging freestanding agencies or ecclesiastical bodies. We work together to pursue and develop joint initiatives to bless one another’s unique ministries, create missionary partnerships, encourage missionary vocations, raise up new generations of missionaries, increase the efficiency and impact of our missionary endeavors, and faithfully make disciples of all nations. AGMP was established in the fall of 2003 to provide a network for biblical, mission-minded Anglican entities to advance the Gospel of Jesus Christ to the very ends of the earth. We eagerly anticipate a greater realignment among all Anglican churches committed to the primary authority of Scripture and obeying the Great Commission. What are some ways a Partner may serve your church? Build local and global partnerships that take the gospel of Jesus Christ in word and deed to all peoples. Educate about the Great Commission and invite participation. Give a more solidly-grounded connection with the missions heritage in the historic Church. Help parishes build partnerships outside their own culture so they can develop ongoing, mutually-beneficial relationships that foster growth in Christ and the spread of the gospel. Encourage cooperation and sharing of ministries. Foster synergy, as we learn from each other and mutually encourage each other. Energize efforts of parish/diocesan mission commissions. 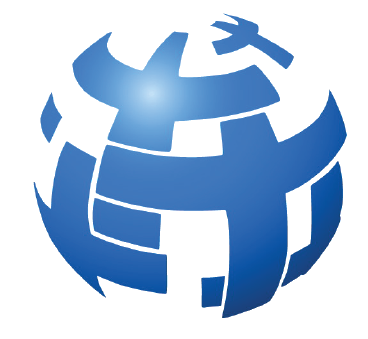 Provide seminars and training to get your mission efforts on a solid foundation and well-equipped. Provide guidance and counsel in ministry opportunities. Assist the church to send long-term missionaries. Offers a wide array of options, through its diverse field of partners, so any parish/diocese/overseas partner can find the right kind of connection—each one focused on their God-given passion and vision. What partnership tenets does AGMP abide by? Partnership is diverse and dynamic. Partnership is most effective through multiple relationships. How is AGMP funded and organized? AGMP is funded through annual dues and gifts by partner organizations, individuals, and churches committed to global mission. AGMP holds two meetings annually in North America to collaborate in mission. AGMP is guided by a steering committee selected by lot from the partners. AGMP invites like-minded Anglican organizations based in North America to apply to become a Full Partner. Anglican individuals engaged in mission with organizations not identified primarily as Anglicans may apply to become a Missionary Partner. Full Partners are required to pay annual dues and commit to attend partner members’ meetings. AGMP believes strongly that face-to-face partner interaction and networking is crucial to promote collaboration in mission. If you meet the preliminary requisites above, please use the contact form at the bottom of the page to communicate with the AGMP Coordinator your possible interest and your questions about the value of becoming a partner.